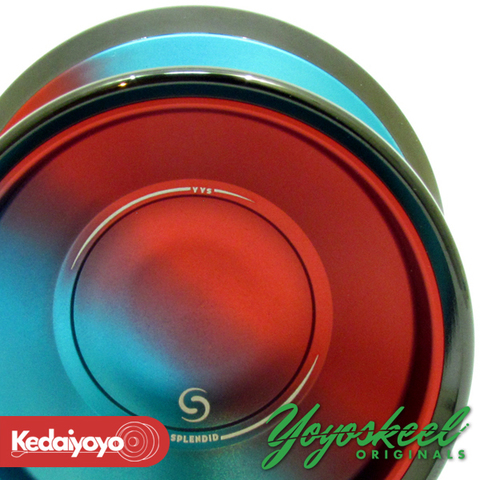 YoYoskeel Originals was founded in 2010 by seven-time(7) Malaysia national yo-yo champion, Muhammad Shakeel Mohd Rose. 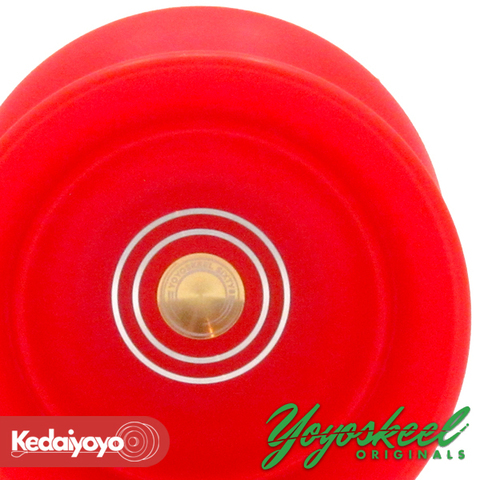 His focus was on competing and creating his own yo-yo design that would establish the yo-yo as an enjoyable skill toy. 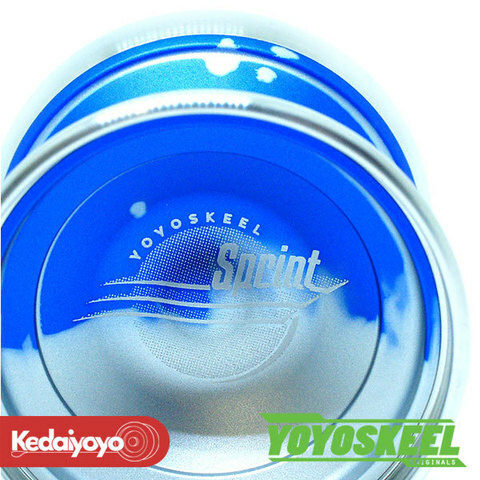 Apart from that, the brand also emphasized on producing high-performance yo-yos to accommodate professional or advance player. 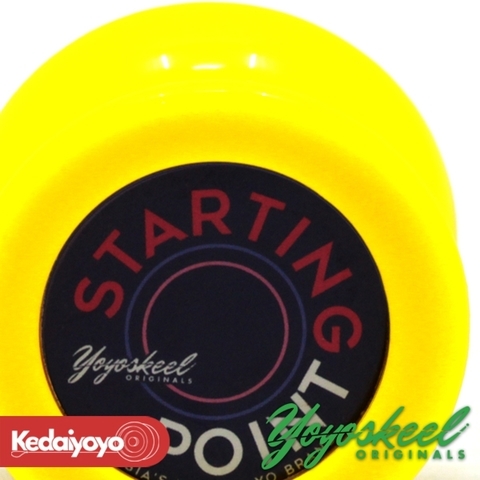 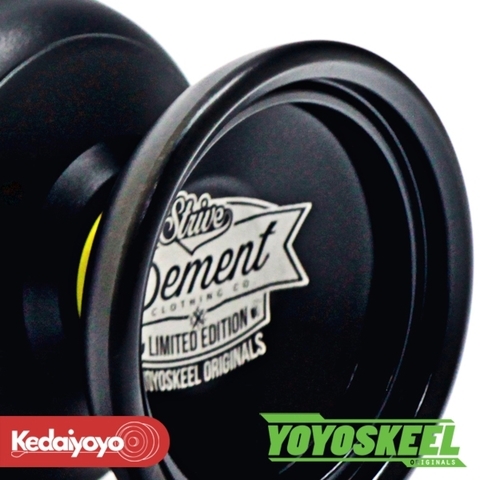 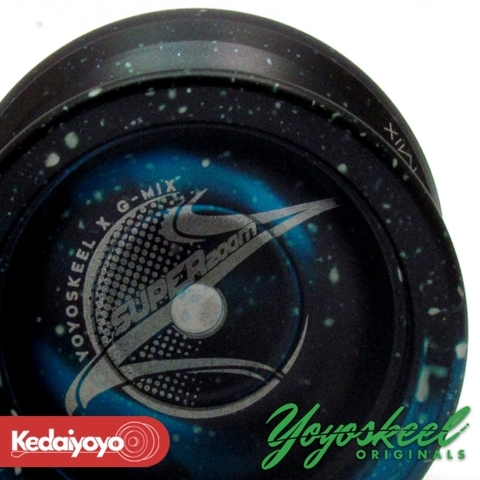 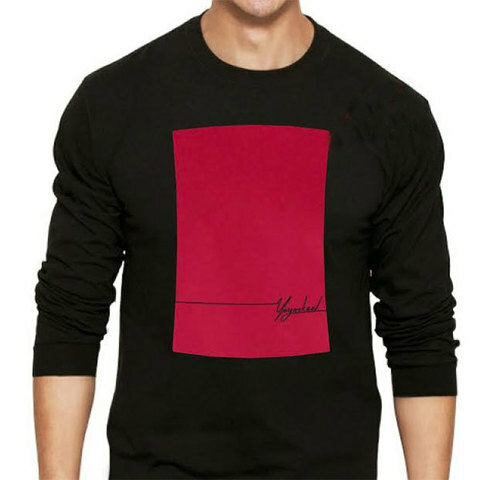 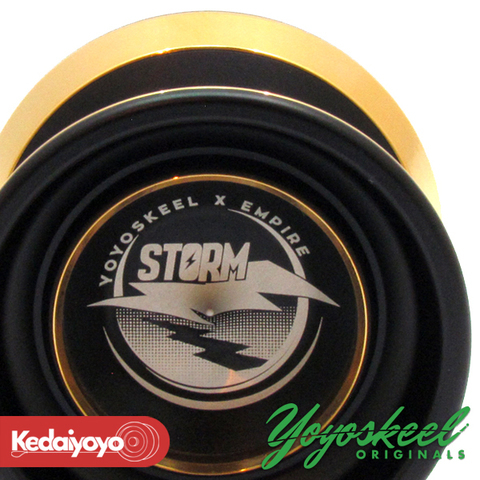 YoYoSkeel® is a product by Skeel Enterprise(001951905-U), it is the first yo-yo brand from Malaysia.